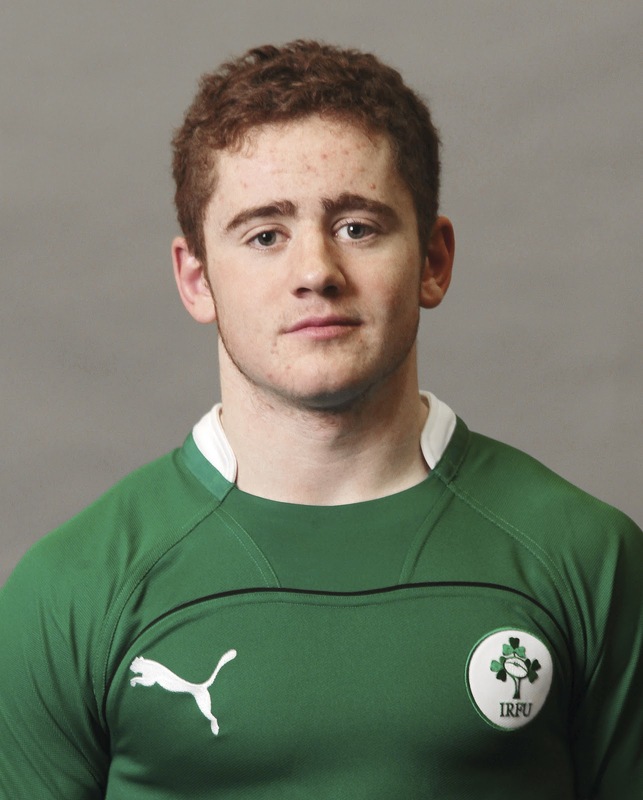 Paddy Jackson is quite a spectacle to observe on the pitch, in open play he strings the centers formidably to create space and opportunities. When he was only 18, he was playing with Ireland under 20's in 2011 in the 6 Nations, he was quite obviously far superior for his age. Playing at an international level for his country 2 years younger than the rest of his comrades really is a feat in its own. He for an outhalf or any other player on the pitch is fully capable of tackling anybody, although this isn't exactly his forte, this is where he stands out from all of the other somewhat grabby tacklers for 10's. His composure is second to none, although he had a rocky start to the Heineken cup final last year against Leinster experience will sort itself out, he is still only 20. Fresh out of school he has made a quick enter to the International limelight, playing for Irish Wolfhounds against Fiji in the Guinness series, he successfully made 5 conversions. Before Entering the professional scene in club and international rugby he attended Methodist College in Belfast. In his first year out of school he played for Dungannon RFC in Ulster, he made the achievement of standing in the top point scorers in the All Ireland League at only 19 years. He in my opinion ideally will move into first center and play along side Jonathan Sexton. In his eyes I suppose he is going to make the long term goal of overtaking him, although this is very unlikely as his only chance of this, will be if Sexton falls victim to an injury. He will have to contend with a good few up and coming first centers, in under 18', 20's level and club academy level. He has though got a very promising career in front of him, how he uses his gift of time will be another issue altogether weather to move full time or stay at 10.